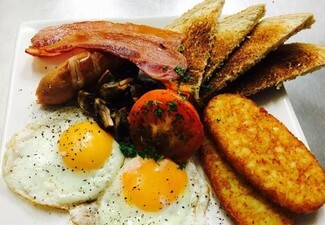 Situated in a bustling shopping area not far from Main Papamoa Beach, Gana Café will become your new local for a delicious breakfast. 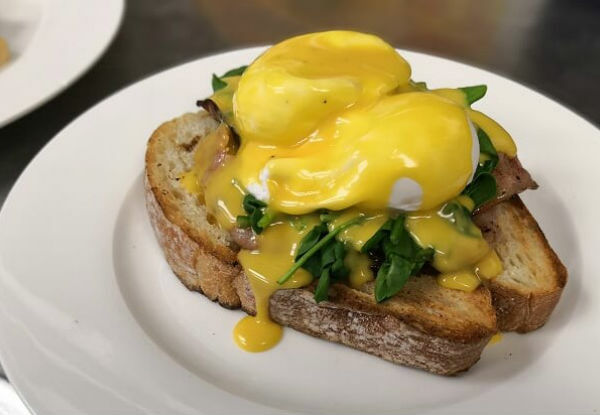 With a fresh new menu on offer, you'll get to choose from the extensive all day breakfast menu from fantastic eggs Benedict to their special creamy mushrooms. 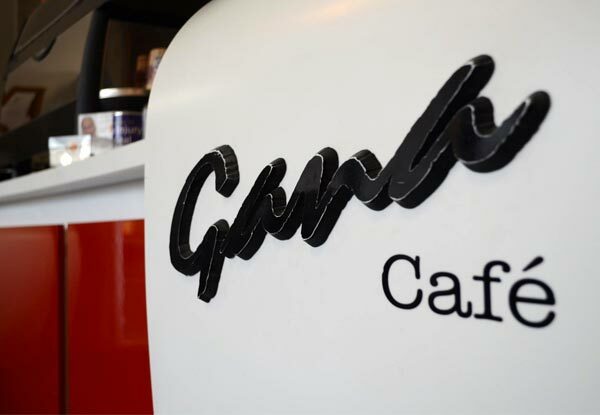 You'll leave Gana Café with a full tummy and a smile on your face. 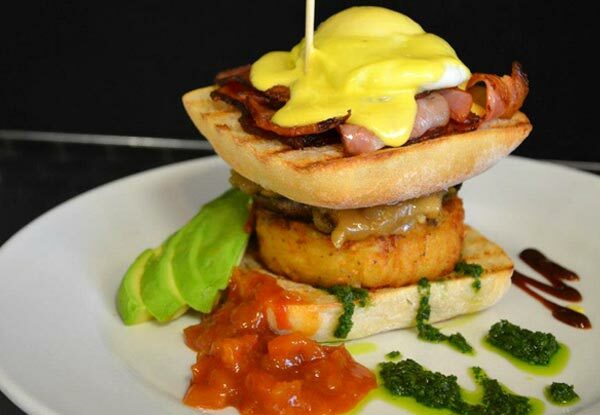 Grab any two breakfast meals off the All Day Breakfast Menu for $29 from Gana Café. 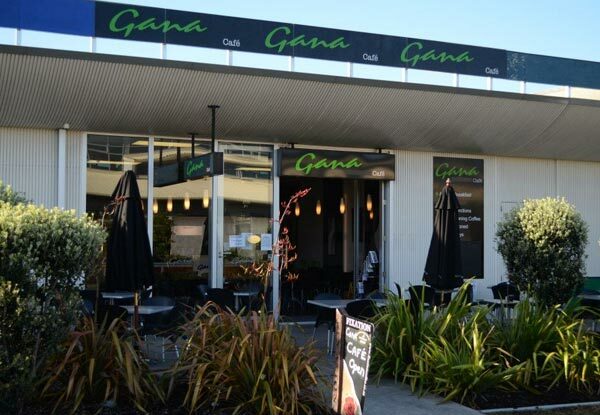 Located in Papamoa, Gana Café is a funky little establishment which serves up delicious food with great service. 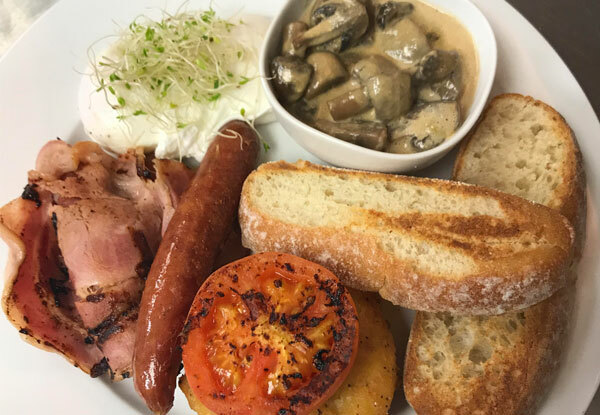 Now under new management, you can relax in the sophisticated but cosy atmosphere of Gana Cafe as well as enjoy their brand new menu. Bookings preferred. Subject to availability. Valid for food only. Valid for dine-in only. Excludes beverages. 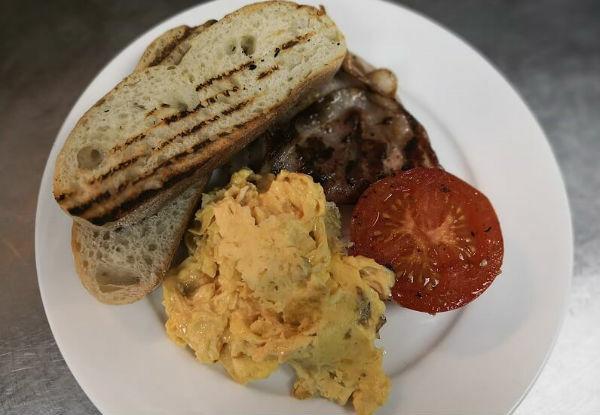 Valid for 1 main per person off the All Day Breakfast Menu. Vegetarian and gluten-free options available. No vegan options available. 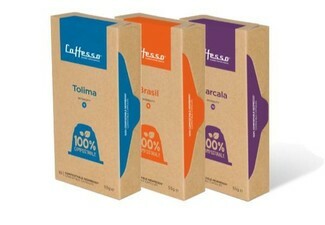 One coupon is valid for ­2 people. 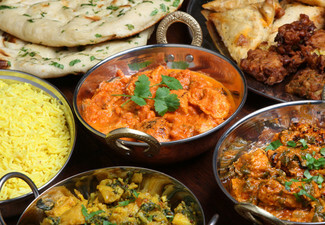 Maximum ­­2 vouchers per table/booking. Must be used in one visit. Not valid on public holidays. No refunds unless required by law. No cashback. Not to be used with any other offer.